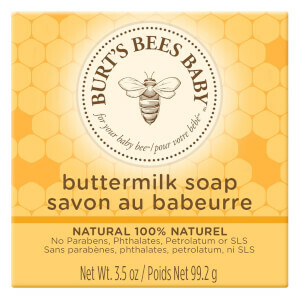 As if your baby wasn’t snugly enough the Burt’s Bees Baby Shampoo & Body Wash. It leaves your baby’s silky soft without striping away the skin’s natural moisture. The tear free formula makes bathtime a breeze. Great price, well packaged and sent swifty. Good company to deal with. Product is great for my 14 week old, nice and gentle and smells lovely. 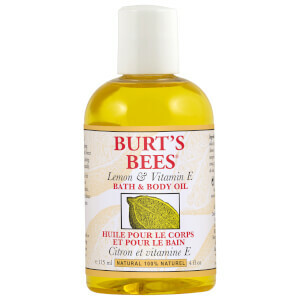 I love this Burt's Bees Baby Bee Shampoo & Body Wash! Great smell! My baby loves this Burt's Bees Baby Bee Shampoo & Body Wash, so does my hubby! It smell like honey, so sweet and relaxing. Light and pleasant smell last few day. Gentle to baby skin. Love it. If your baby's skin is delicate, try this brand. Amazing! Great - leaves her skin soft, smells lovely and is all natural.